This is a showcase of the 2018 IPG student final research projects. 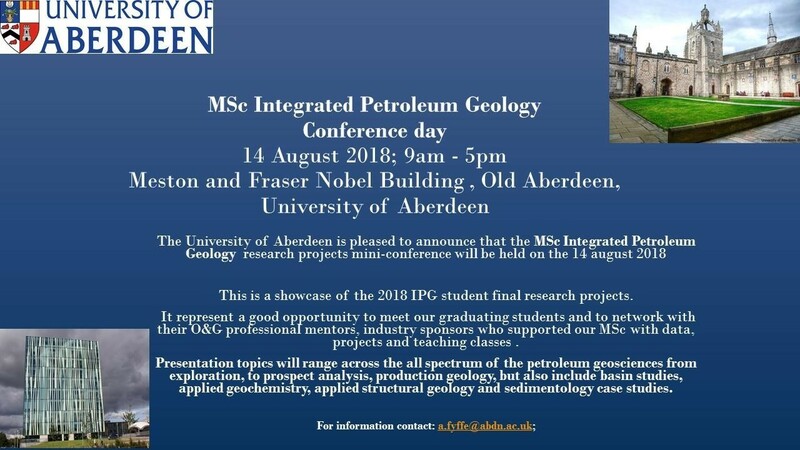 It represent a good opportunity to meet our graduating students and to network with their CO&G professional- mentors, industry sponsors who supported our MSc with data projects and teaching classes. 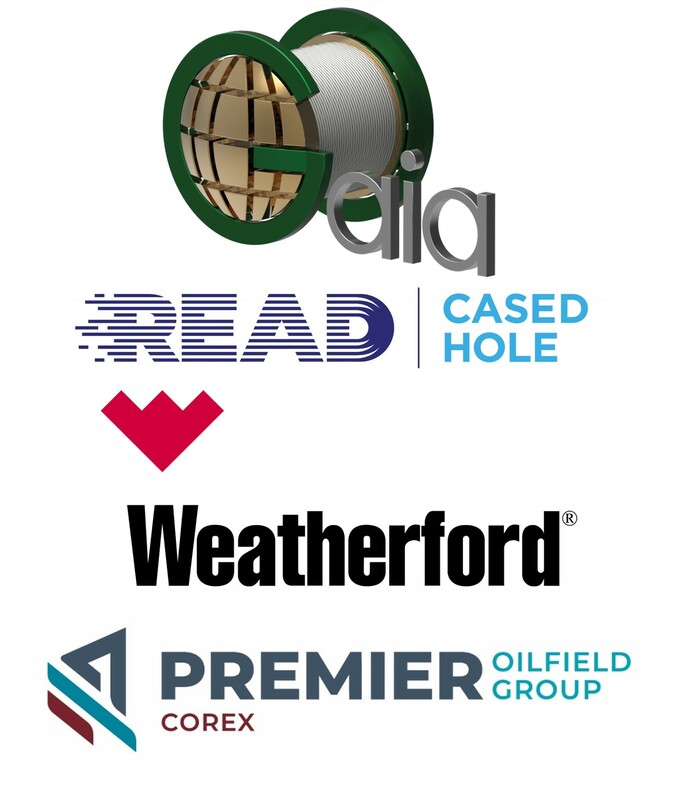 Presentation topics will range across the all spectrum of the petroleum geosciences from exploration, to prospect analysis, production geology, but also include basin studies, applied geochemistry, applied structural geology and sedimentology case studies. **Attendance should be registered on the provided email address (a.fyffe@abdn.ac.uk).